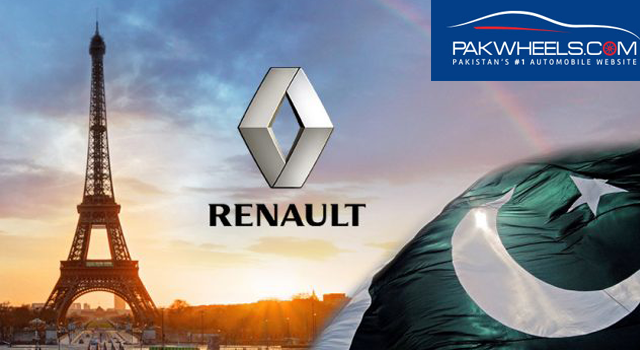 As reported earlier, the French carmaker Renault in collaboration with Al-Futtaim to launch vehicles in Pakistan by June 2020. Both the parties have signed an agreement, last year, in November 2017 and they have acquired the land in FIEDMC, Faisalabad and will start building a plant soon. In an interview with ET, the FIEDMC COO Aamir Saleemi said that this joint venture would bring the latest automotive technology with all the safety measures and also, it would bring in major foreign investment to the country. With 50,000 vehicle production capacity per year, the company is all set to break the monopoly of the Big Three(s); Toyota IMC, Honda, and Suzuki in the country. 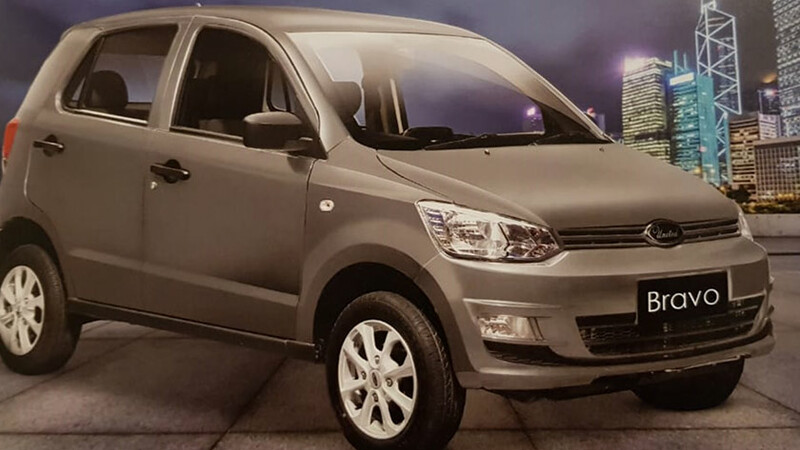 Moreover, it is expected that the company will grab the SUV segment by launching the iconic Duster in the local market, initially. The president of Al Futtaim Automotive Len Hunt said that Pakistan has a good middle-class population and the market has great potential. It is a strategic market for us. And we are very much excited to represent Renault. For the latest updates, stay tuned to our PakWheels.com blog. Is 850,000 PKR justified for United Bravo?